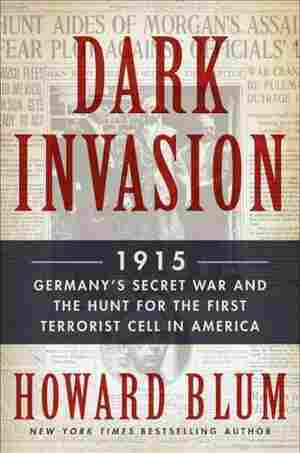 February 25, 2014  In Dark Invasion, Howard Blum explores the campaign of sabotage that Germany inflicted on an unsuspecting U.S. As ships and factories blew up, "no one really suspected a spy network," he says. 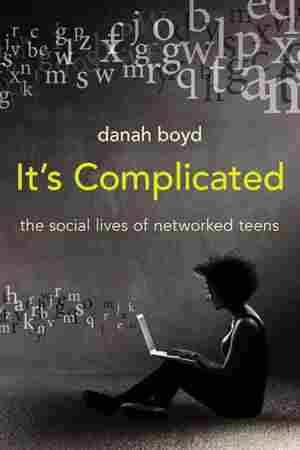 February 25, 2014  In the world of social media research, danah boyd is a star. 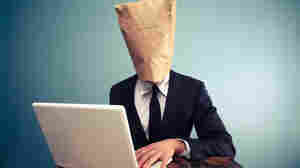 She says most adults misread and overreact to the online lives of teenagers. But as the title of her new book suggests, It's Complicated. 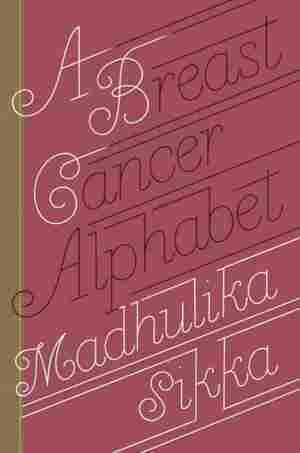 February 25, 2014  In 2010, just minutes after sitting in on an interview with President Obama, NPR's Madhulika Sikka got a life-changing phone call: She had breast cancer. Her new book is a guide to what happens next. February 24, 2014  Before Rosie Perez was an actress or Soul Train dancer, she survived an abusive childhood. Perez talks about that in her new memoir, Handbook for an Unpredictable Life. 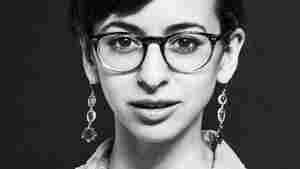 February 24, 2014  In Dragnet Nation, Julia Angwin describes an oppressive blanket of electronic data surveillance. "There's a price you pay for living in the modern world," she says. "You have to share your data." 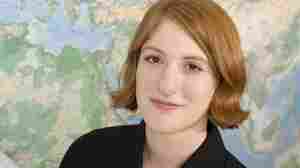 February 23, 2014  Leah Vincent grew up an ultra-Orthodox Jew. Her family cut her off when she was 16, after she was caught sending letters to a boy. 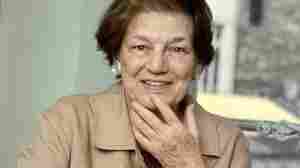 Vincent shares her journey outside the faith in her memoir. 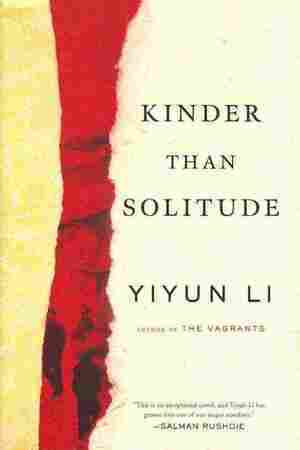 February 23, 2014  Yiyun Li's latest novel is a coming of age novel set in the Tiananmen Square era in Beijing. Li spoke with NPR's Rachel Martin about lonely youth and China's post-Tiananmen generation. 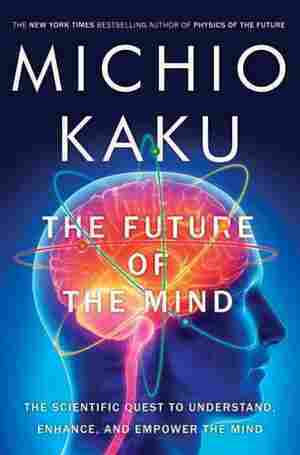 February 22, 2014  Physicist Michio Kaku studies what were once only philosophical questions about the human mind. He delves into the brain and our understanding of its functions in his new book, The Future of the Mind. 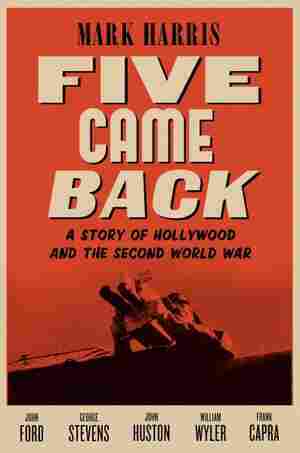 February 22, 2014  Mark Harris' new book takes a look at five American directors who made films for the War Department during World War II — and how those films changed both their work and American cinema. February 20, 2014  Gregory Feifer's book, Russians, draws on hundreds of conversations to paint a portrait of today's Russian people. 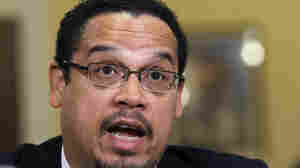 He discusses his family's past and Putin's popular reign. February 20, 2014  On Thursday, he announced the names of more than 55 booksellers who are getting some of that money — up to $15,000 each. 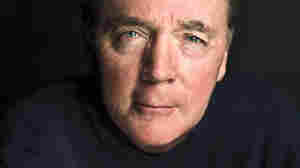 He tells Renee Montagne about why he's driven to help independent bookstores. 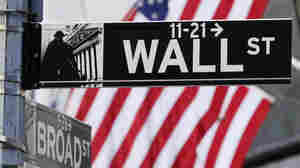 February 20, 2014  A reporter shadowed eight young people during their first two years on Wall Street, when the bailouts were still fresh and anti-Wall Street sentiments were running high.